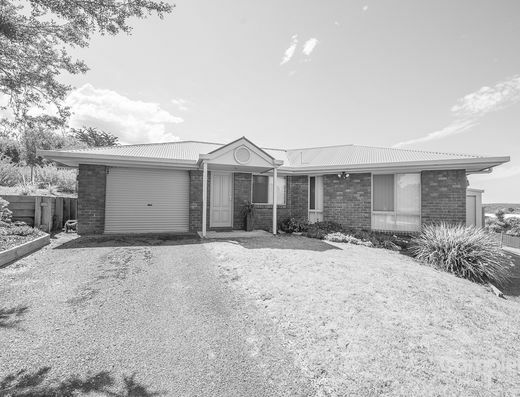 COMPLETE REAL ESTATE (RLA 226179) Sold! 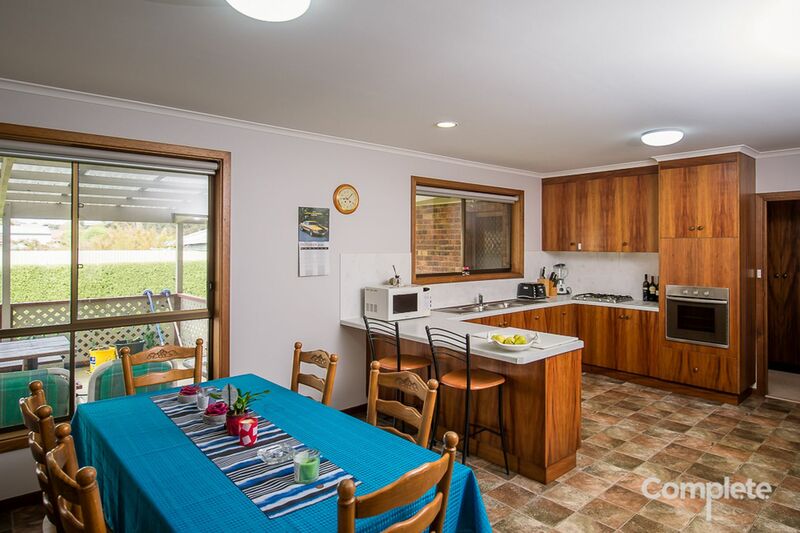 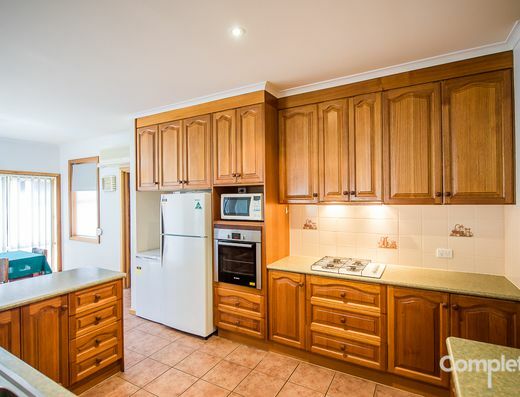 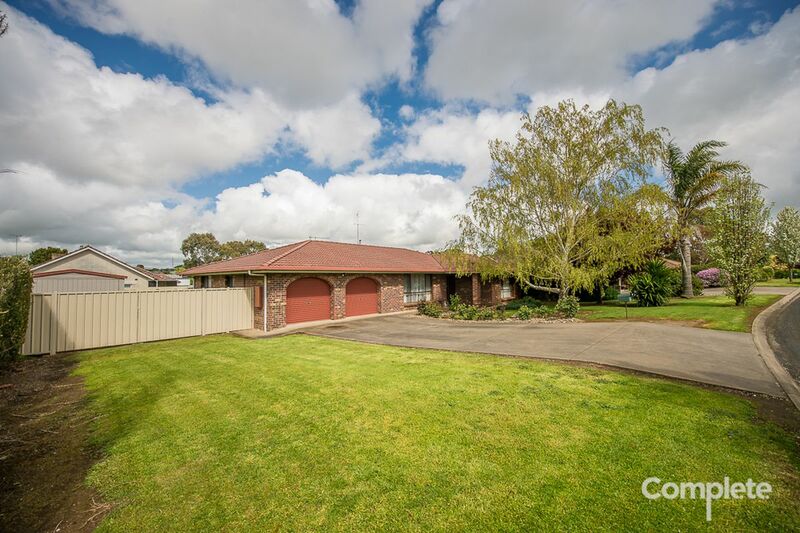 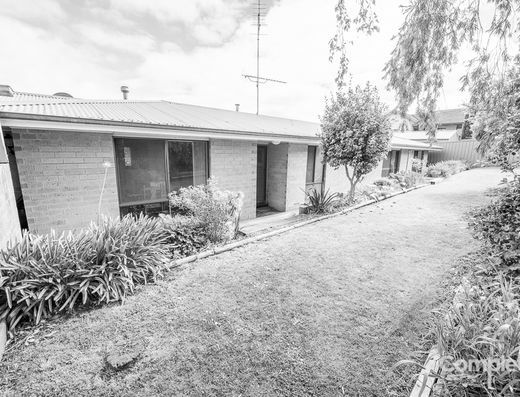 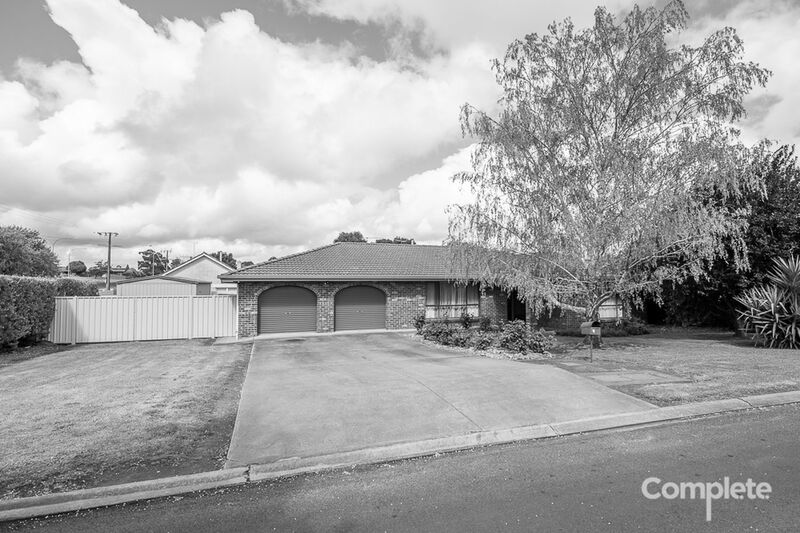 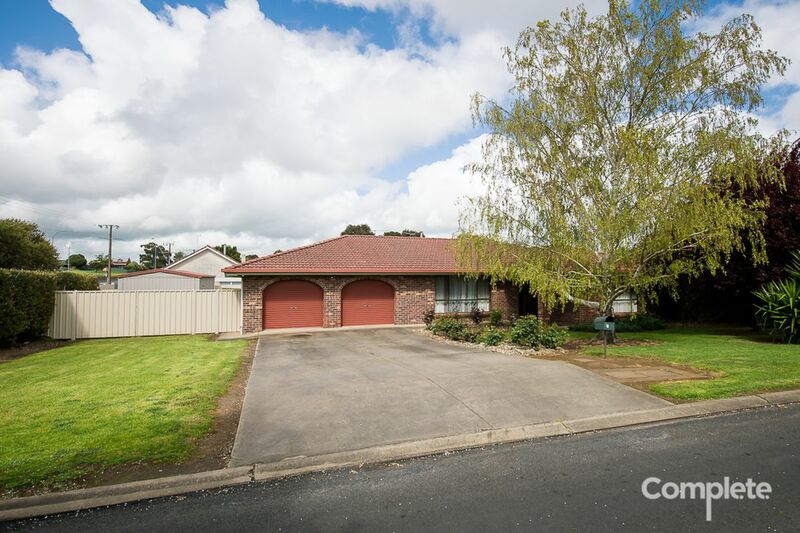 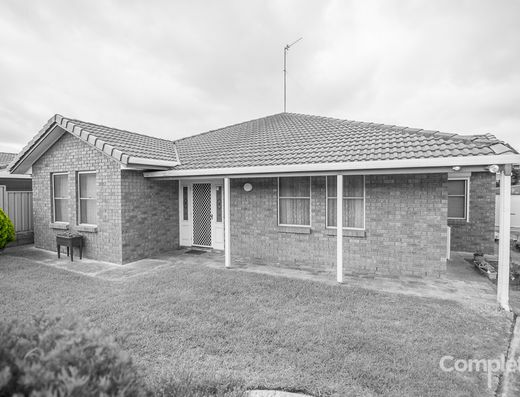 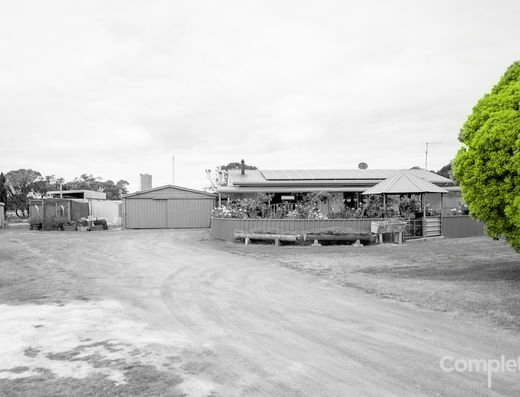 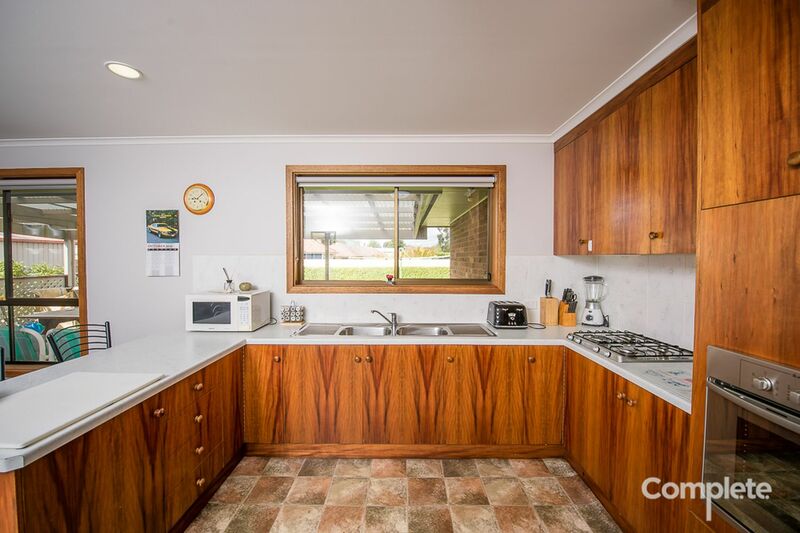 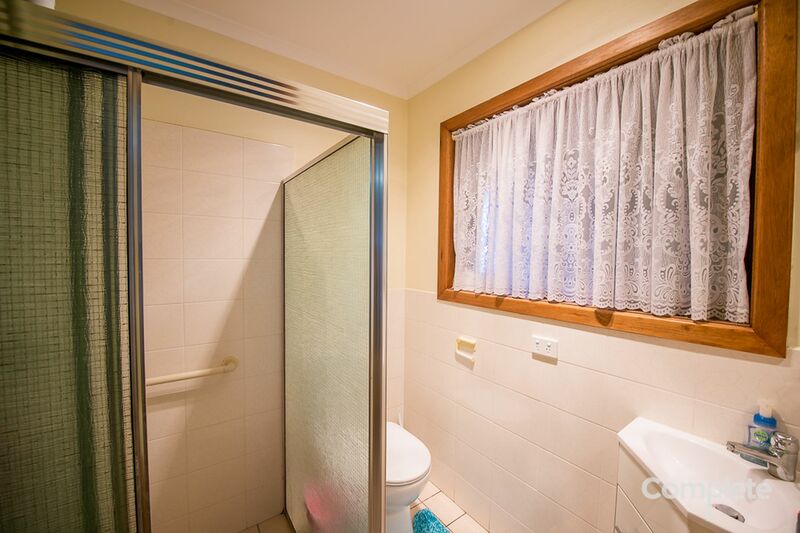 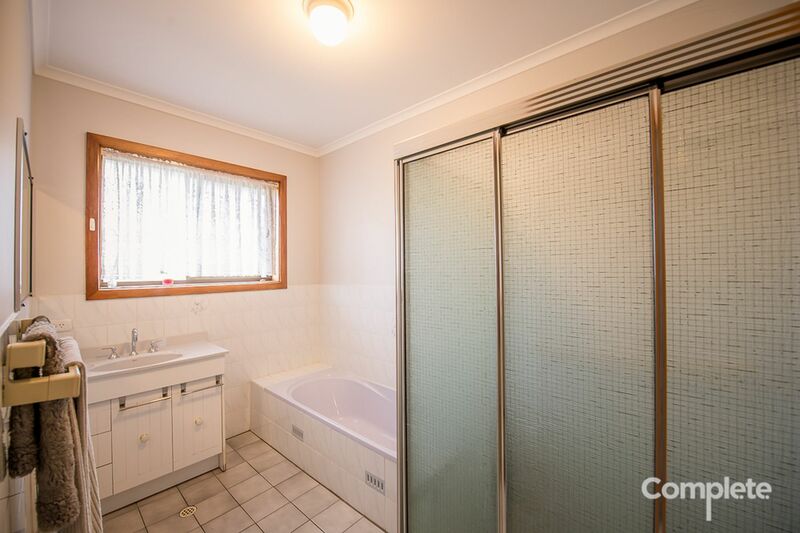 Complete Real Estate welcomes your inspection at this well presented and maintained home, the property is located within close walking distance to the Marketplace Shopping Complex and also close to the Mount Gambier District Hospital. 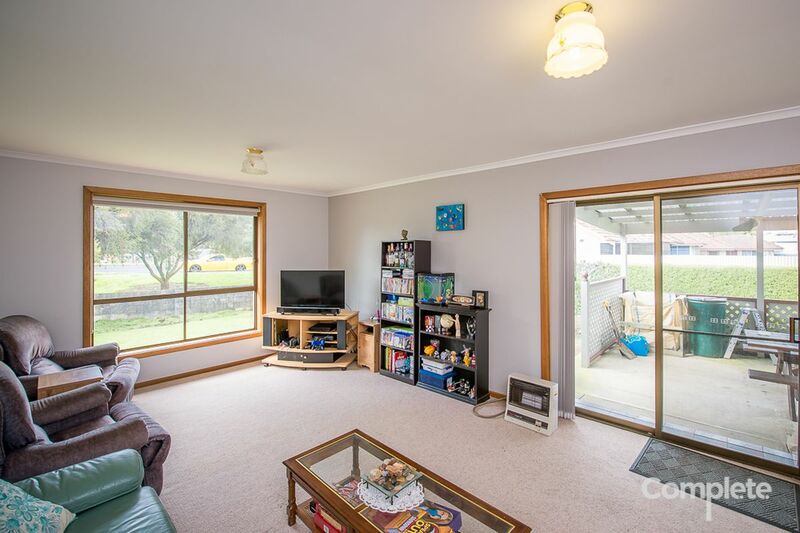 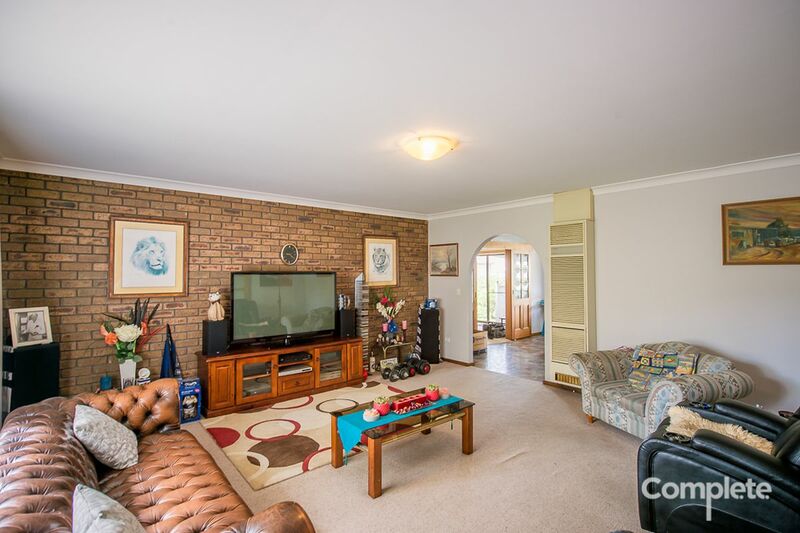 You are welcomed into the home through the wide entrance hallway, which leads you through to the lounge room with wall heater to heat the space during the cooler months. 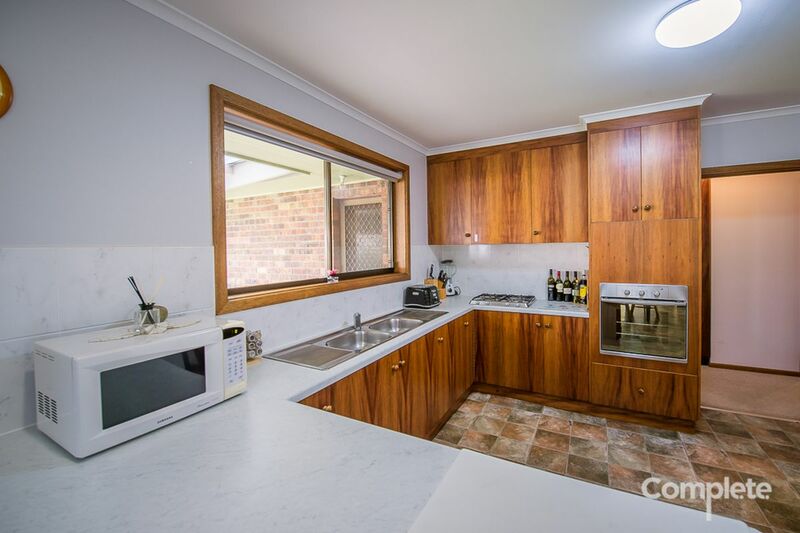 Adjoining this space is the kitchen / dining area with the kitchen featuring updated bench tops, wall mounted electric oven, electric cooktop, ample bench and cupboard space and with the added bonus of a walk-in pantry. 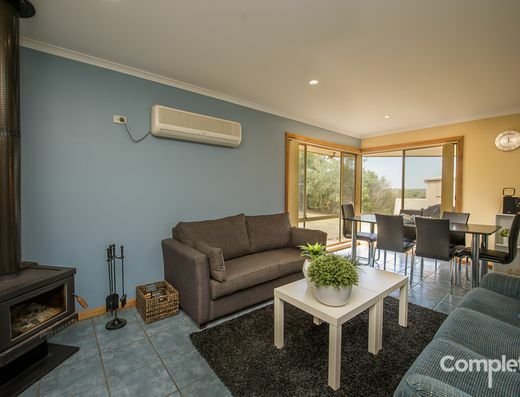 The second living space which is generous in size is located off the kitchen / dining with gas heater and with a glass sliding door leading you out to the covered entertainment area. 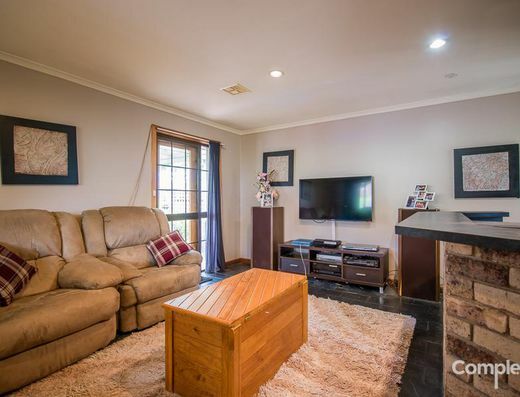 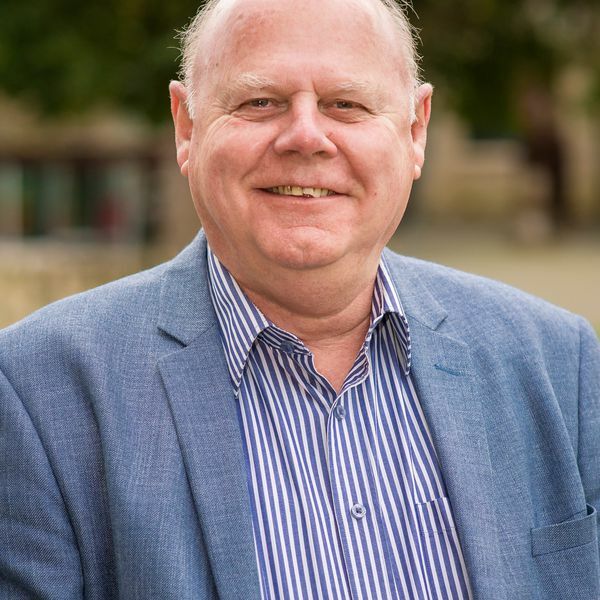 The home has 3 well sized bedrooms, with the master having an ensuite and walk-in robe and large windows allowing for ample light to filter through the room. 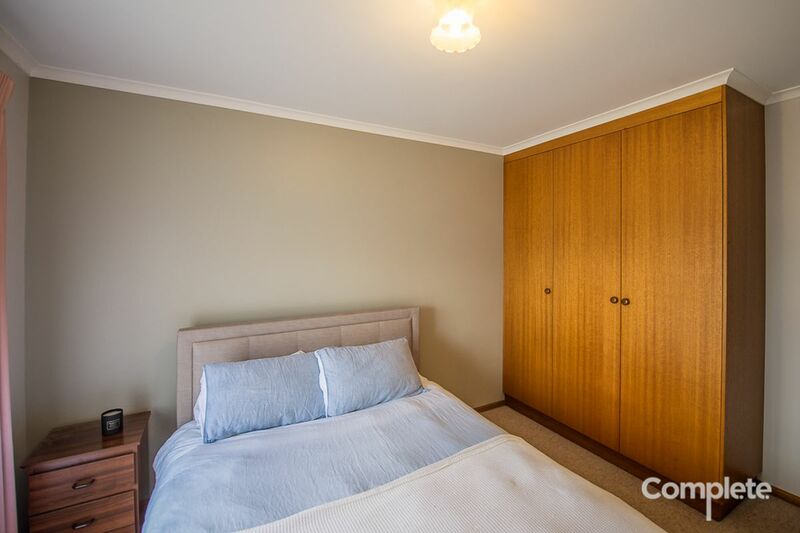 Both bedrooms 2 and 3 with floor to ceiling built-in cupboards. 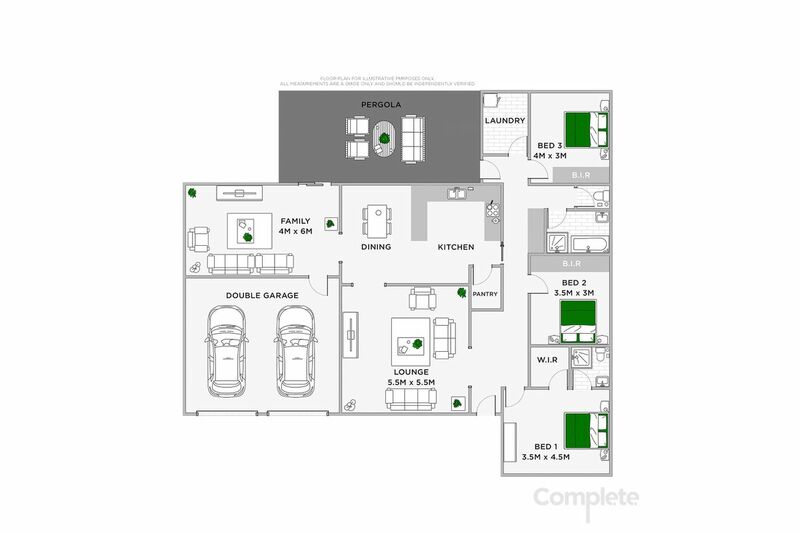 The main bathroom is neutral in coloring with vanity, bath, shower and separate toilet for convenience. 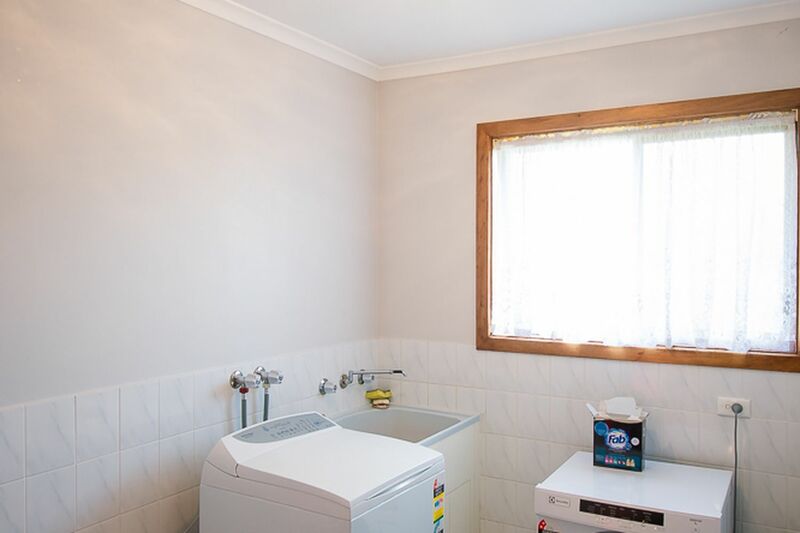 The laundry has a wash trough and generously asized if you wish to put in additional storage. 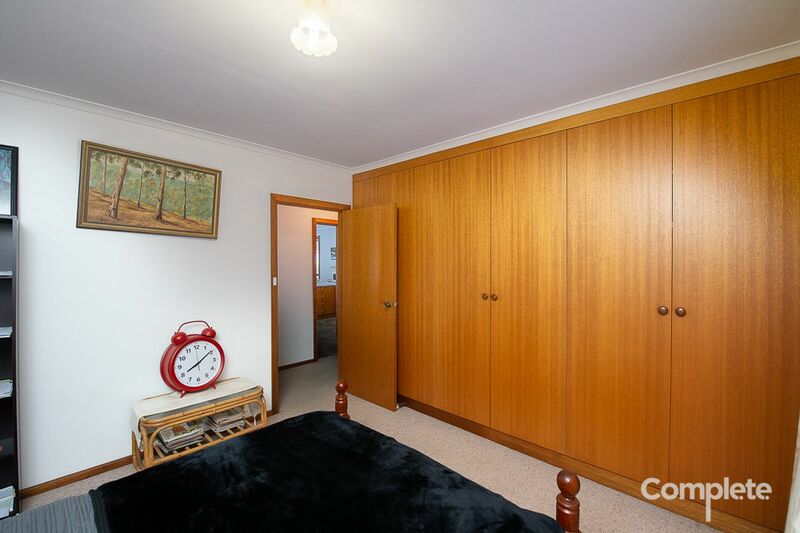 The hallway features built-in cupboards for all your linen. Located under the main roof is a double car garage with roller doors and internal access. 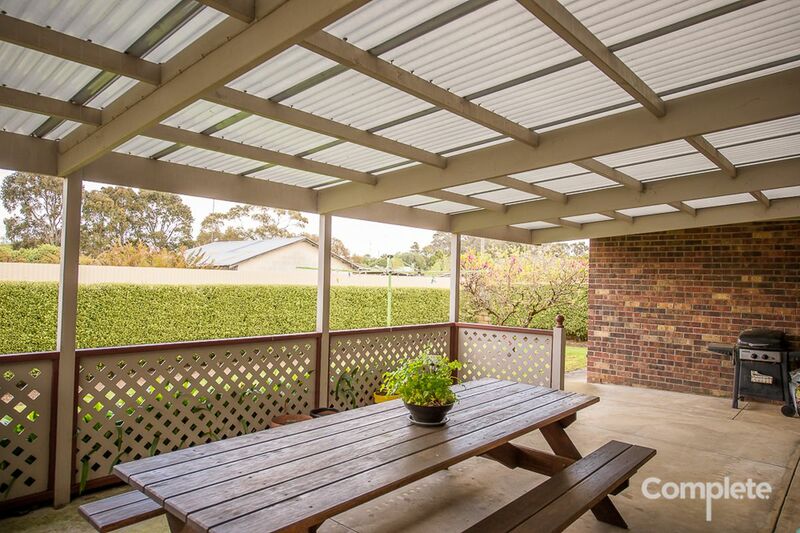 Outside is the perfect space to kick back with family and friends and enjoy a BBQ under the entertainment area, all while being able to overlook the low maintenance rear yard while watching the kids run around. 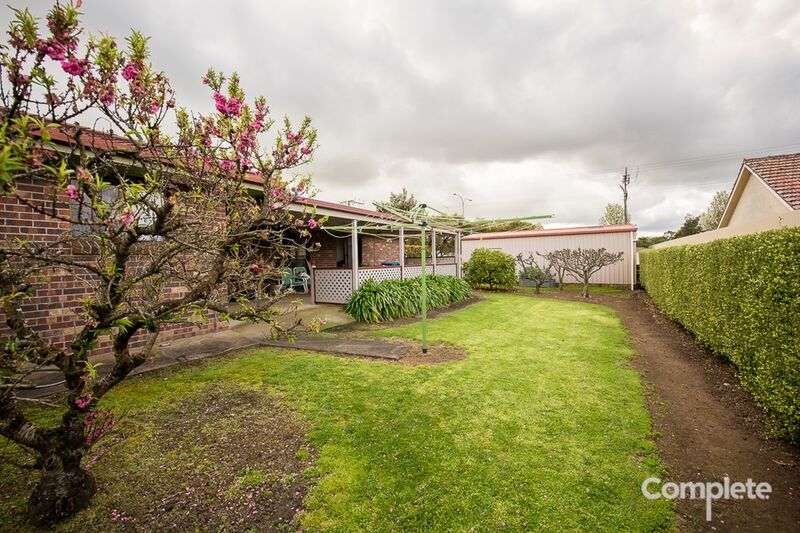 The property is located on a corner allotment of approximately 988m2, with the rear yard being securely fenced allowing for peace of mind with children and pets. 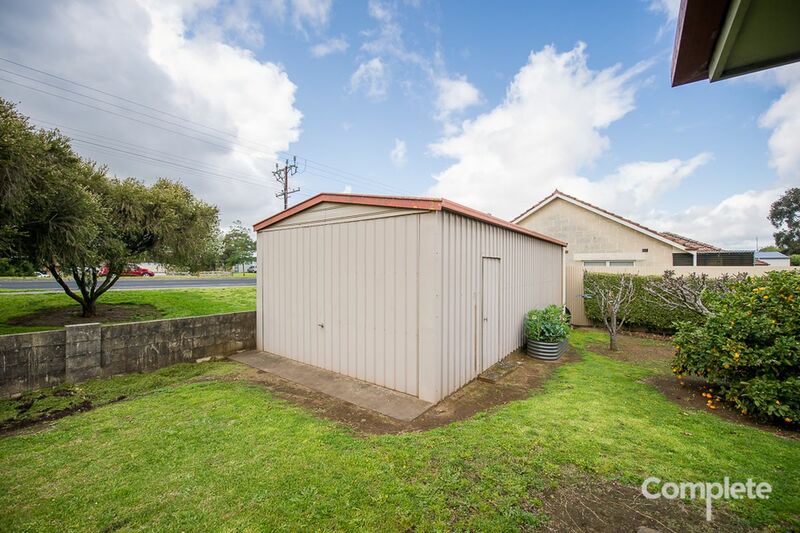 A single car garage with cement flooring and power provides additional storage space. 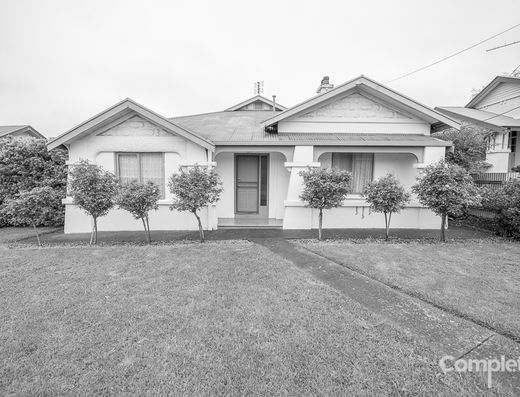 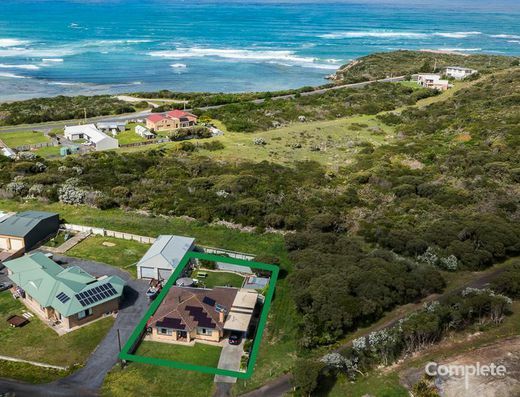 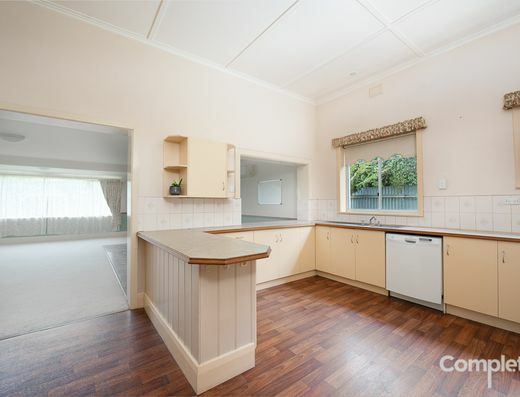 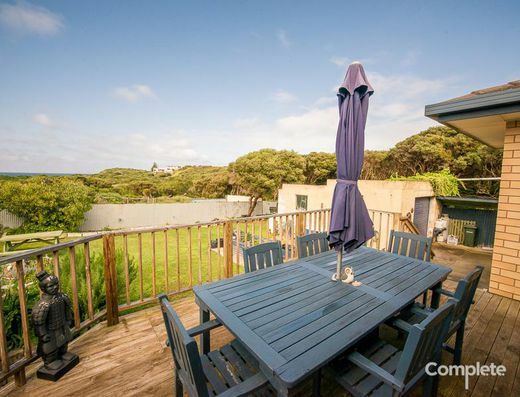 The property is currently tenanted at $290 per week. 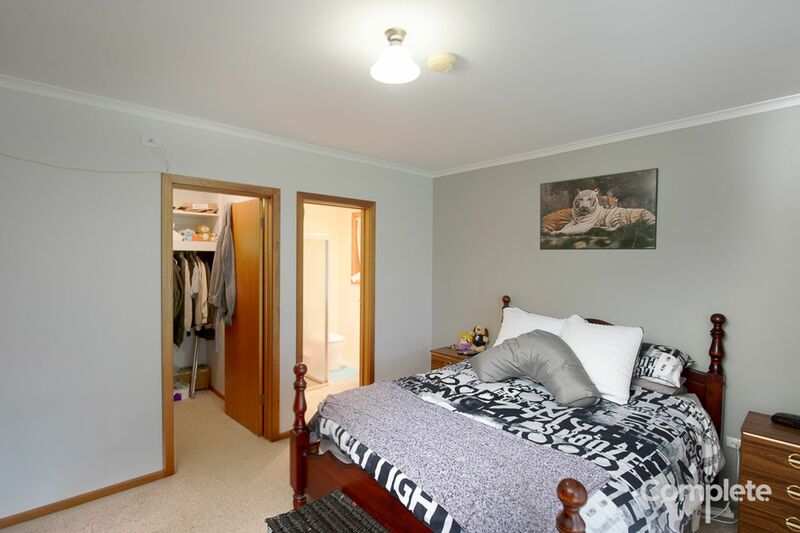 Contact our office to arrange your private inspection.